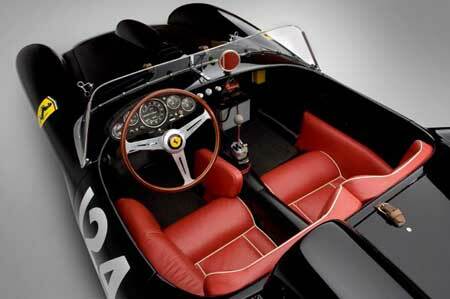 A 1957 Ferrari race car set a new record for a public auction on Sunday. The 250 Testa Rossa, one of only 22 ever made, was sold for a whooping $12 million, according to the Italian automaker. The sale of the 250 Testa Rossa blew past the previous auction record scored by a 1961 Ferrari 250 GT, which sold last year for $9.6 million.